In the lead-up to the 2016 election, Jason Falinski defeated incumbent Bronwyn Bishop in a pre­­­selection ballot to represent the Lib­eral Party in Mackellar in north­ern Sydney. 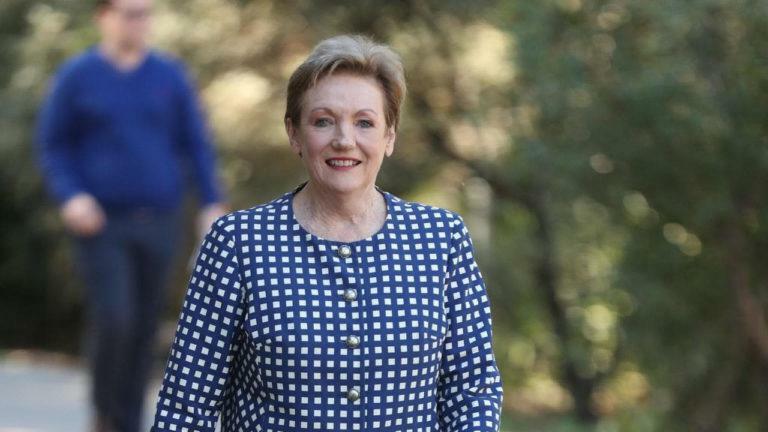 There was scant com­ment at the time that a man had replaced a woman in a relatively safe seat and that this would ­reduce the number of potential ­female Liberal parliamentarians in Canberra. Last month, Julian Simmonds won preselection for the Brisbane seat of Ryan defeating Jane Prentice, the Assistant Minister for ­Social Services and Disability Ser­vices. This led to a widescale dis­cussion in the media and else­where about the fact a man had replaced a woman in a relatively safe seat and would reduce the potential number of female Liberal MPs in the national parliament. It appears that the low-profile Prentice lost the support of her branch members, many of whom are women. It is common parlance in seats such as Ryan that local members want to be represented by someone who at least will make it to the rank of cabinet member. It remains to be seen whether Simmonds will fit the bill. So far he has made little impact outside of the Brisbane City Council. The biggest presel­ection battle in the Coalition turns on the possible challenge by Kent Johns in the relatively safe Liberal seat of Hughes in southern Sydney, which is held by Craig Kelly. Former prime minister Tony Abbott told Sydney radio station 2GB last Wednesday “it would be a disaster for our party if Craig Kelly loses preselection”. Meanwhile, in Gilmore (in southeastern NSW), Liberal incumbent member Ann Sudmalis could face a presel­ection challenge from Grant Schultz, and John Alexander faces a possible challenge in the Sydney seat of Bennelong from Trenton Brown. 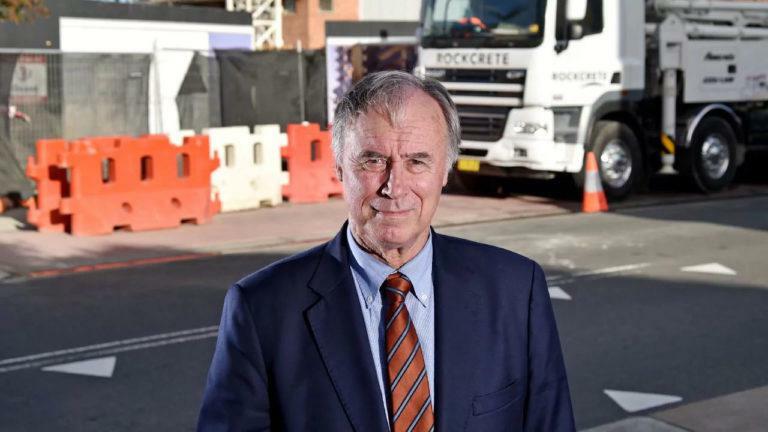 Bennelong MP John Alexander may be facing a challenge. In Victoria there is also pre­selection tension in the air. ­Incumbent Jane Hume’s position on the Senate ticket may be under threat. She is regarded by some as too far to the left of the party. However, Hume put in a strong performance on the ABC’s Q&A program on May 21 in the face of a hostile audience. Even the ABC transcript recorded that three of her contributions were responded to by “audience groans”. It seems that Hume will survive any challenge and that all the incumbent Liberal MPs in Victoria will retain their endorsements. At the moment, the Coalition is constantly scoring below 40 per cent in Newspoll. Malcolm Turnbull led the Coalition to a narrow victory in 2016 with a primary vote of 42 per cent. Abbott achieved a 45.5 per cent primary vote when he prevailed over Kevin Rudd in 2013. There is a view that the Prime Minister and his colleagues are gaining ground against Bill Shorten’s Australian Labor Party. Yet it is difficult to see how the ­Coalition can win the next election unless it lifts its primary vote to at least 40 per cent. In view of this, the preselection controversies are not helpful to the Turnbull government in that they distract from attacking the Opposition Leader and his policies. The possible contests in Gilmore and Bennelong do not make much sense from the Coalition’s point of view. Neither Schultz nor Brown have a profile or record of political achievement that would warrant replacing a sitting member. In Gilmore, this would focus further attention on the scarcity of Liberal female members and senators in the national parliament. In Bennelong, Alexander has just prevailed in a by-election in which the Liberal Party spent about $1 million telling the electorate that he was the person to represent it. It would not be plausible if the party changed its line now and declared the low-profile Brown is a better candidate than the high-profile Alexander. Hughes is the most interesting of the three NSW seats that could see the incumbent defeated. Kelly is a politician who proudly wears the label of authenticity. Due to appearances on Sky News, the ABC and 2GB he has attained a high profile for a backbencher. Kelly is a social conservative who has attacked the policy of both Labor and the Greens on energy. If the Coalition is to win the next election, it will have to present itself as the party of low-cost and reliable energy. As Environment and Energy Minister, Josh Frydenberg can do only so much in the public debate. The Coalition needs backbenchers such as Kelly who can punch through an unequivocal message and are not afraid of having a scrap. Also, Kelly represents the conservative wing of the Liberal Party, which is strong in many branches and which provides much of the personnel power on election day. Kelly’s affirmation that he has a copy of Liberal Party founder Robert Menzies’ May 1942 “Forgotten People” address on his bedside table is a message that many of the rank-and-file like to hear. Johns, Kelly’s potential challenger, is urban vice-president of the Liberal Party in NSW. He is a former Labor Party mayor of Rockdale and a former Liberal Party mayor of Sutherland. Johns left the ALP in 2002. Outside of his local area, he has not established a reputation as a significant political actor or thinker. Johns is an activist within the faction of the Liberal Party that calls itself the moderates. Historically organised by former NSW Liberal Party politician Michael Photios, they see themselves in conflict with the conservatives who support Abbott and, before him, John Howard. As the 2016 election demonstrated, the Prime Minister has trouble in connecting with the conservative base. Hence the drift away from the Liberals to the right-wing populist One Nation party and to some avowedly conservative groups. Kelly is not likely to quit the Liberal Party if he loses preselection. But his dumping would send out an unambiguous message that even high-profile conservative backbenchers are not welcome in some sections of the party. This would not be helpful to Turnbull, who needs to win back every ­primary vote he can and obtain preferences from right-of-centre voters who currently are supporting parties other than the ­Coalition.